Transport of formation water with hydrocarbons. 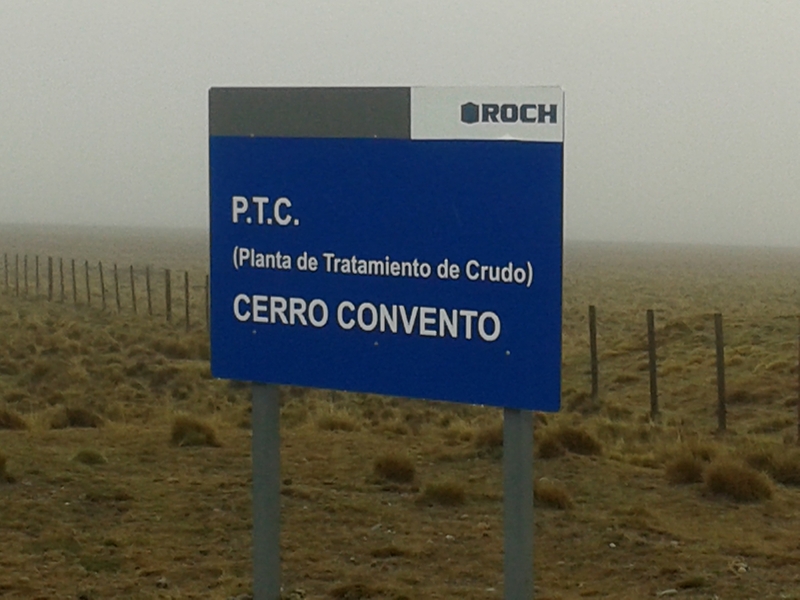 ROCH is a private company dedicated to the exploration and exploitation of hydrocarbons. 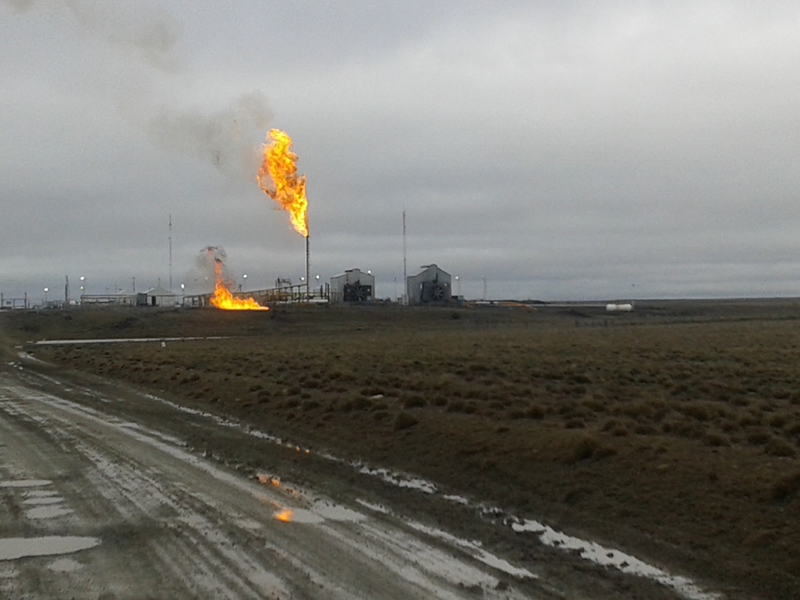 As part of their production plans, it was necessary to produce and treat formation water which will then be injected through injection wells for secondary recovery. 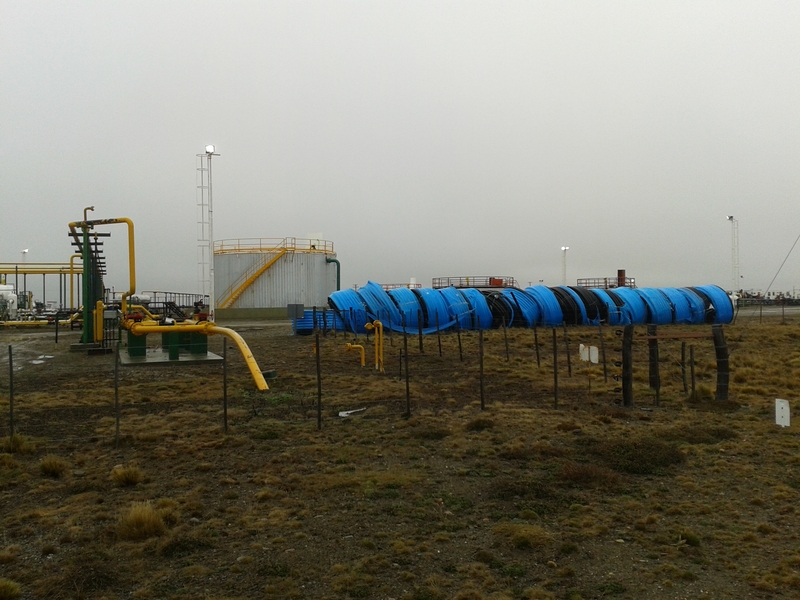 The purpose of secondary recovery is to maintain reservoir pressure and facilitate the displacement of hydrocarbons to the HC producing well. 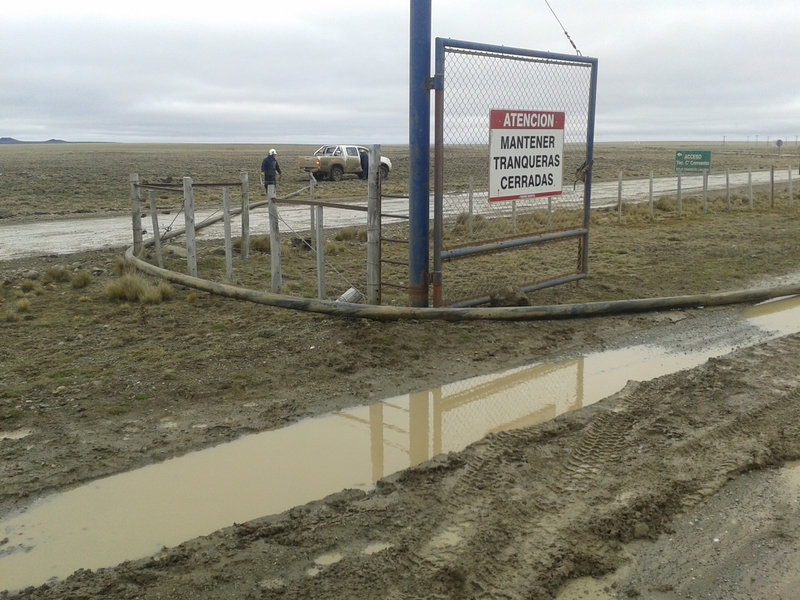 – Both the workforce and the heavy equipment, in Santa Cruz (Argentina), are very expensive and represent a very significant portion of the total cost of putting a line of production to work. – The line had to cross a field belonging to the businessman Benetton, in which sheep are raised to produce wool that is used for his clothes business. Benetton did not allow trenches to remain open during the night (for fear that the animals could fall inside). This situtation, forced to work on sections, opening the trench, installing the pipeline and refilling the trench on the same day. 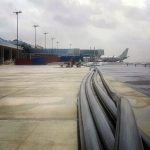 The pipe options that were handled were steel, HDPE and PE-X. ROCH decided to install PE-X. With Pexgol the installation cost dropped drastically reducing the number of operators and their qualifications (no need for professional welders). In addition, the equipment for the laying of the pipeline is light and not very sophisticated: only a backhoe is used. When installing steel pipes, for example, special equipment must be used. Furthermore, not only allowed to make a much faster installation, but installation could also be carried out with fewer joints. 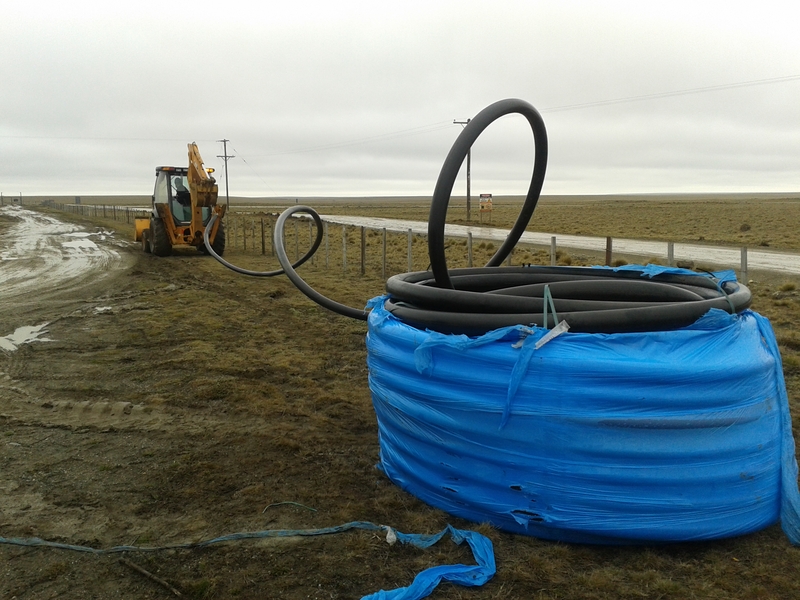 Both the steel and the HDPE would have required 333 connections and with Pexgol only 13 were eventually needed. This saved costs, labor and time. The installation was quick and easy despite the harsh weather conditions, and did not require any special tools or equipment. 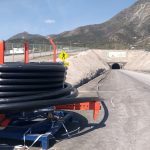 Regarding the problem of the trenches, Pexgol turned out to be the ideal solution due to the ease and rapidity of laying many meters of pipe in a short time (due to its presentation in rolls).